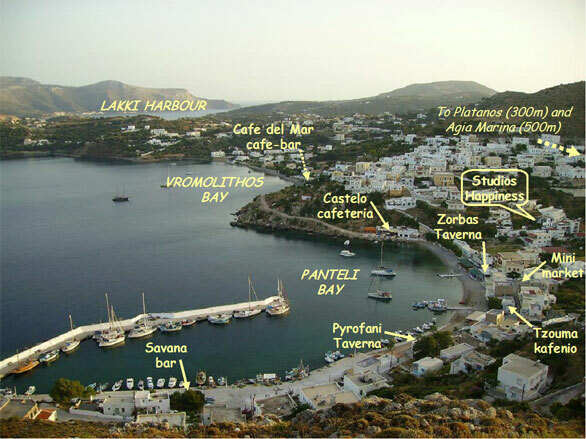 Panteli is the beautiful and quiet bay where you will find the Studios Happiness. It's a very traditional and typical fishermen’s village located in the southeast area of the island. And of course, Panteli offers you a very nice and quiet beach where you can enjoy unforgettable swimming and the most wonderful sunrises.